LOOKING TO EXPAND THE SERVICES WITHIN YOUR BUSINESS? 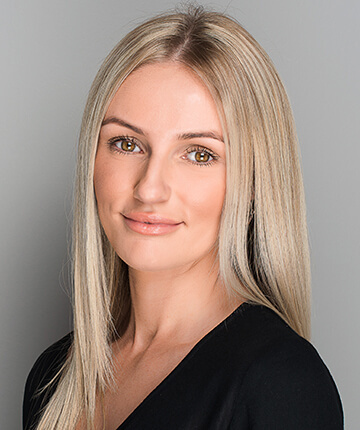 Did you know at MOC we have a dedicated and passionate team of professionals and practitioners that travel around Australia providing specialised services of (cosmetic tattoo and cosmetic injectables) direct to your business door. Do you want to be a part of the same trend in these modern times of delivering quality services to your clients under one roof? Take your business to the next level and Enquire today by filling in this form and expressing your interest in being a part of our national team here at MOC. 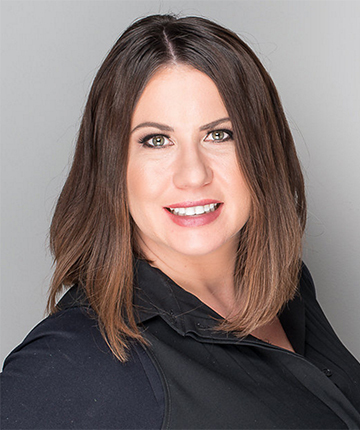 Hayley is the Owner of Medicine of Cosmetics a registered nurse for 19 years with 8 years cosmetic nursing experience. Book now for a free consultation with online bookings, mySALONAPP or call 8132 0342. 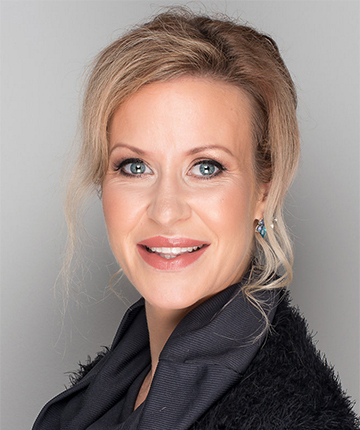 Tanya has specialised in cosmetic treatments for over 18 years and is widely recognised as an expert in her field. Book now for a free consultation with online bookings, mySALONAPP or call 8132 0342. 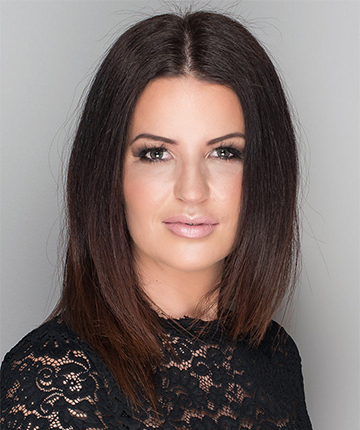 Jessica has been a Registered Nurse for 12 years with 4 years experience specialising in cosmetic treatments. Book online now for a free consultation, use our mySALONAPP or call 8132 0342. 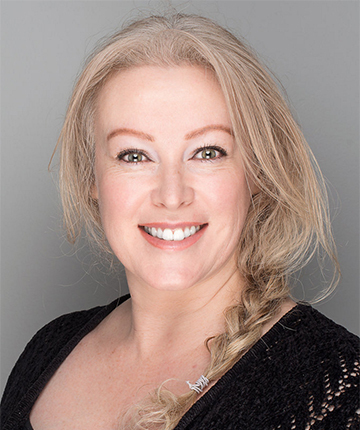 Louise has been performing face and body treatments and consulting to clients of all ages for more than 20 years. Book online now for a free consultation, use our mySALONAPP or call 8132 0342. Leah is a Registered Nurse with over 6 years of Nursing experience working in one of Adelaide’s busiest emergency departments. Book online now for a free consultation, use our mySALONAPP or call 8132 0342. Gia is a fully qualified cosmetic tattoo artist with more than 11 years practical experience overseas and in Australia. Book now for a free consultation with online bookings, mySALONapp or call 8132 0342. 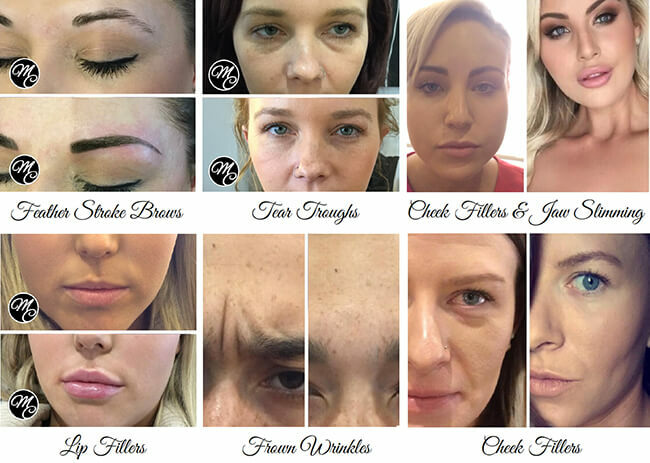 Our mobile services team offer a comprehensive range of treatments involving cosmetic tattoos and cosmetic injectables. Despite having 3 clinics in South Australia, we have seen the demand for mobile services grow in recent years. We have grown this arm of the business Medicine of Cosmetics Mobile Cosmetic Services to over 22 locations within South Australia as well as Tasmania (Launceston, Hobart & Devonport). We are currently negotiating expansion of our brand and company into Victoria and Queensland. We offer a personalised service for our clients as well as our partnering business’s. Our management team work closely with each our business partners to ensure brand exposure and productivity. 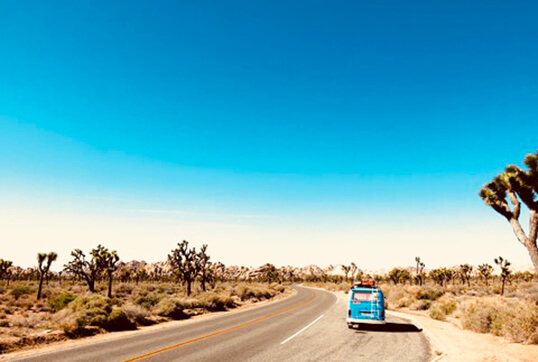 Our mobile team provide all equipment and products to deliver these specialty services requiring only a private consulting room, treatment bed and hand washing facilities per practitioner. 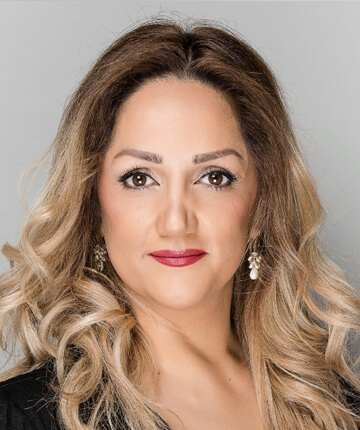 At Medicine of Cosmetics we offer a combined total of over 30 years’ experience amongst our team of professionals, a networking platform in excess of 22,000 followers and an experienced specialised advertising and marketing team. MOC can promote your business even further by advertising your brand and business on all our social media outlets and receive great exposure to out vast online community Australia-wide. In conjunction with social media we offer the opportunity to feature your brand and business on our website. Our current statistics are over 20,000 hits per month to this site alone. By partnering with MOC you will be able to provide your clients with new services, therefore enhancing your business. This ensures your existing clients remain in-house allowing them access to these highly sought-after treatments under the banner of your own brand and company, promoting client loyalty and extra luxury services in line with the beauty industry. In a short period of 4 years MOC has grown to a major player in this specialised field of anti-ageing and cosmetic treatments. We have opened a third clinic and provide our services throughout many salons in South Australia, Tasmania and rural locations.